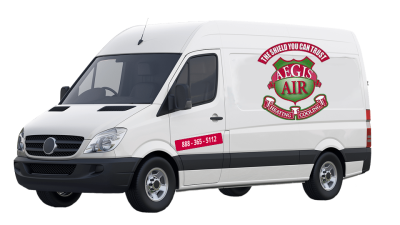 Servicing all your residential HVAC needs. 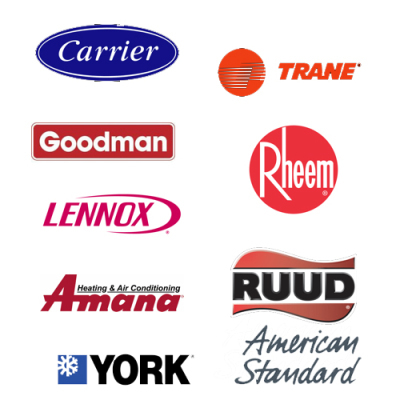 Furnaces, Heat Pumps, A/C's, Humidifier, Water Heaters and Gas Fireplaces. 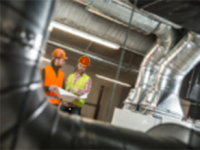 From planning, designing optimal utilization of your space and securing all necessary permits for your commercial HVAC project, we are here to help. Organically grown over the last 30+ years, with customer service our primary goal, we offer highly competitive pricing, with unmatched expertise in troubleshooting and providing the most cost-effective option for your project. 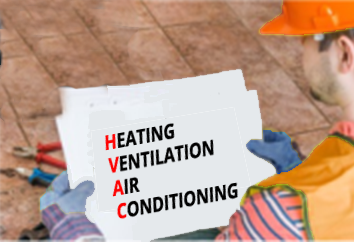 Since "an ounce of prevention, is worth a pound of cure", we strongly recommend seasonal inspections of all HVAC set-ups, for optimal operation and extension of the useful life, of all heating and cooling equipment. Prompt installation of new HVAC systems. We are authorized dealers of all major brands and usually install within days of contract. Our licensed and experienced technicians service and troubleshoot all makes and brands. Esnuring your equipment is running on manufacturer's specifications. 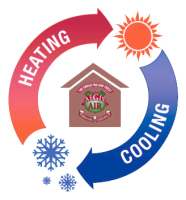 While upkeep and maintenance of your HVAC equipment is our goal, in the event necessary we can replace old and run-down HVAC system, with modern units within a few days! 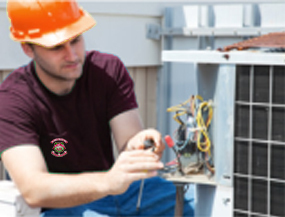 Our team of certified technicians and installers are trained and well equiped to work on all major HVAC brands. We service and install, all major brands, dealing directly with the manufacturer's to provide the most competitive pricing. Proudly Serving the​​​​ DC Metro area for over 30 years. Replacing your HVAC system can be a major investment; one you don’t want to make based on cost alone. That’s why we offer convenient financing options, including competitive In House Financing with great approval odds for qualified applicants. Any amount from $500 - $10,000. Give us a call at (888) 365-5112 to discuss your needs.